Seohyun focused HD fanpics the LG Twins baseball game on August 27. 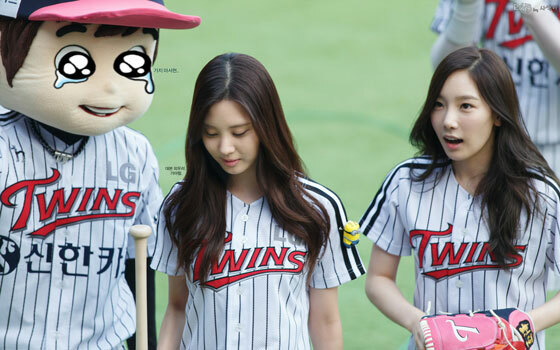 Taeyeon was the ceremonial pitcher, while Seohyun the batter with nothing much to do other than posing prettily. Click photos for full resolution (1500×1000).